In the early 21st century the Balkans, ravaged by bloody conflicts in Croatia, Bosnia and Herzegovina, Serbia, and Macedonia, underwent post-conflict normalization and witnessed the transition to the market economy, which it partly owed to significant financial investments and technical support of the West. The very concept was included in the new foreign policy doctrine only in 2013. The adopted document resulted in public awareness campaigns. Russian ambassadors give interviews and write articles for national newspapers on the regular basis. 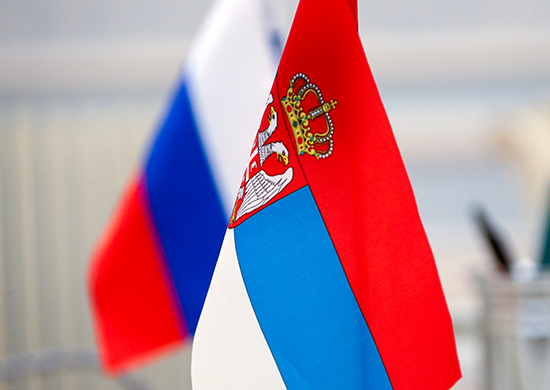 Russia’s soft power in the Balkans generally relies on the attractive religious and cultural aspects for masses, as well as on public diplomacy.